Many DSLR cameras can be operated with a simple infrared signal, making them perfect targets for Arduino control. Travis Antoniello took advantage of this with his brilliantly simple 3D scanning rig. 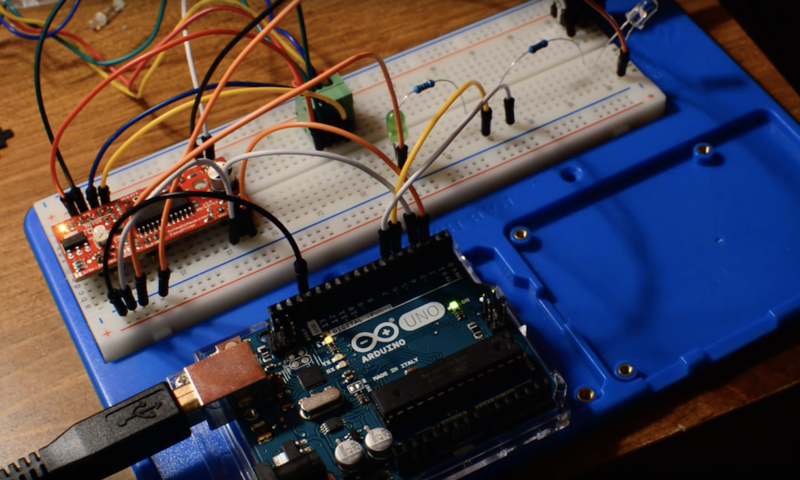 Electronics are handled by an Arduino Uno, which commands a stepper motor to rotate a scanning platform 10 degrees per photo. After rotation, it stops for a set amount of time to let scanned objects settle, and triggers the camera, a Nikon D3200, via an infrared LED. It then repeats this process over and over until a full set of photos is taken. 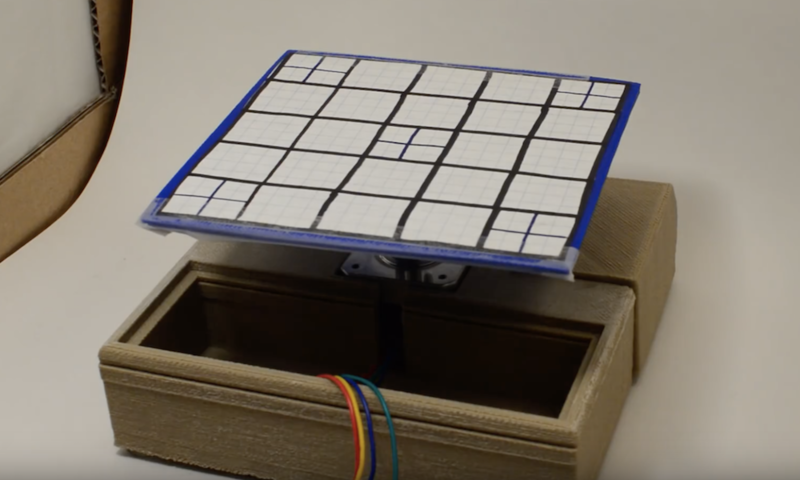 Code for the build can be found on GitHub, and the device’s 3D-printed components are available on Thingiverse. The project video seen here gives a good overview of how it works, and the scanned object on display just after 2:30 looks absolutely brilliant. May i ask what software you use to turn the photos into a 3d one? As IRostom asked, what software to turn the pics into a 3D model?